Executing innovative campaigns that are unique, stylish and ahead of the trends, Avant PR positions your brand in front of the press before your competition does. Avant PR is a fashion, beauty and entertainment public relations agency, based in Manchester with a national presence. Winners of the 2015 silver award for Outstanding Small Consultancy at the Chartered Institute of Public Relations (CIPR) Awards, the agency has made ripples in the industry since its launch in April 2013. Avant PR draws on a wealth of experience with fashion, beauty and entertainment brands, incorporating focused PR strategy, unrivalled media contacts and outstanding results to deliver unforgettable campaigns. 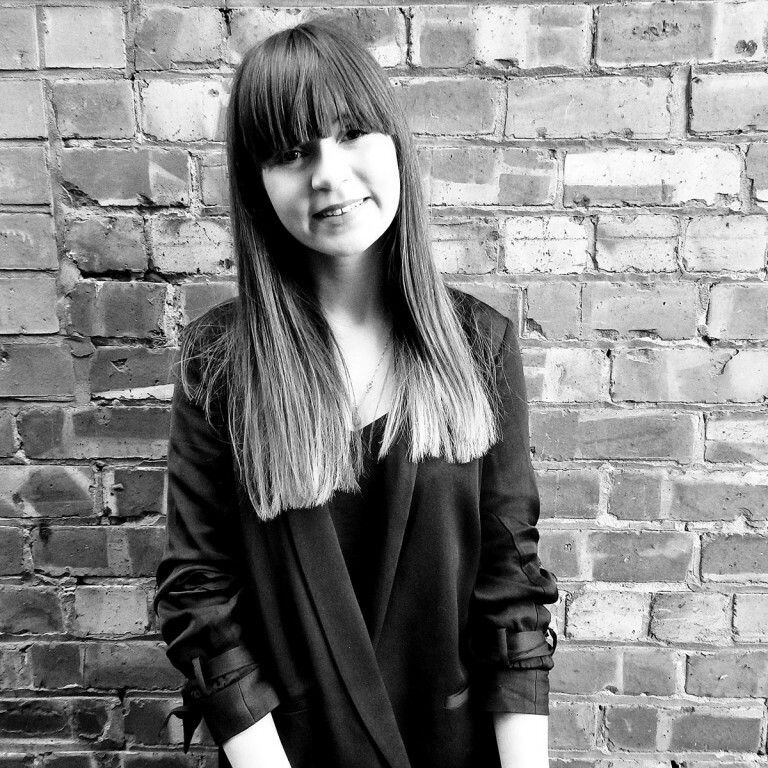 Having worked on fashion brands all over the world, Jazmin’s diverse PR experience includes overseeing shows at New York Fashion Week, collaborating with high profile celebrities and bloggers on media campaigns and organising and managing a host of exceptional events and collaborations within the fashion, beauty and entertainment arenas. 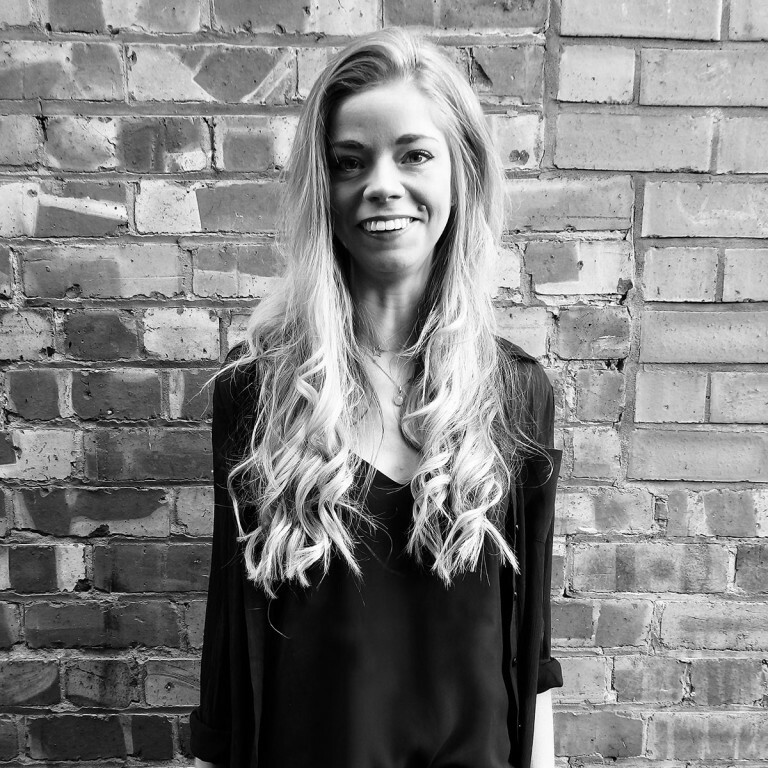 With vast experience managing fashion and beauty accounts, Ellen specialises in launching new brands to press and celebrities, securing coverage on the prominent pages of publications including Grazia, Look and InStyle.